Lu Lu (Lu) is the Research Analyst of China Transport Program. She works on the Transit Metropolis Project in Beijing to assist four Chinese cities to implement pilot projects and to provide suggestions on the National transit development policies. 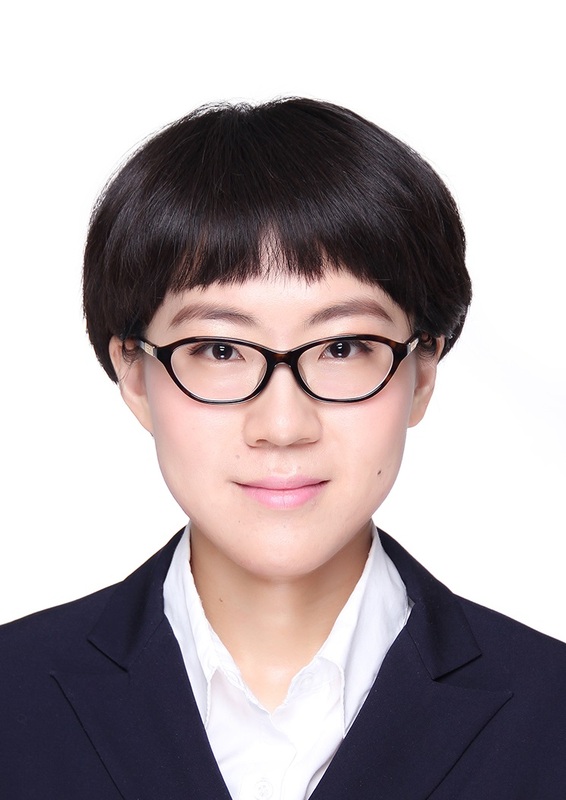 Lu previously worked in a government affiliated institution, researching on Travel Demand Management policies for Beijing and other Chinses cities. She has also done research traffic emission quantification and traffic impact analysis works. Lu holds a M.A. in regional and urban planning from University of California, Los Angeles. Lu is a cat lover and an animal shelter volunteer.